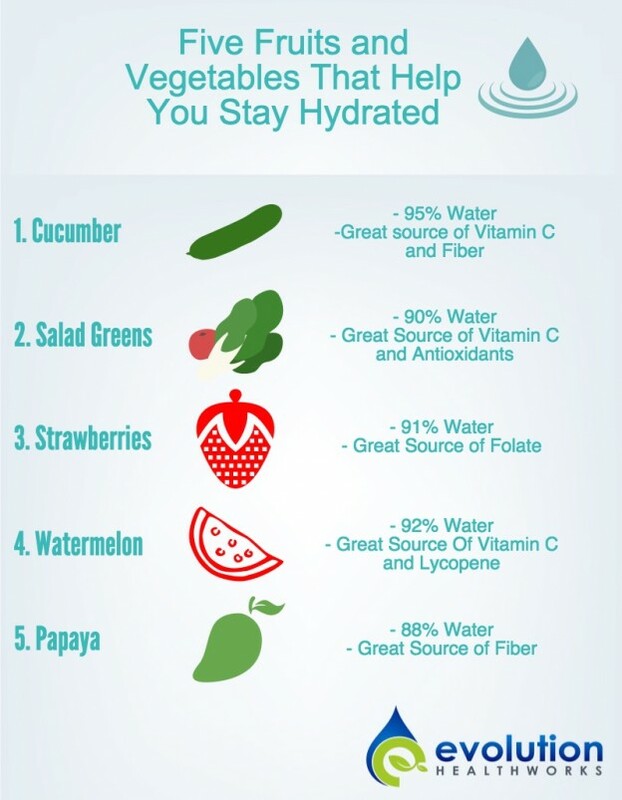 Staying hydrated in the summer is critical. Drinking enough evolution alkaline water should be the first priority, but try including some of these fruits and vegetables in your diet for added benefits! This entry was posted in Alkaline, Antioxidant, Hydration and tagged alkaline, alkaline lifestyle, alkaline water, antioxidants, cucumber, fiber, folate, fruits, hydration, lycopene, papaya, salad greens, strawberries, summer, vegetables, vitamin c, water, watermelon on July 15, 2015 by Drink H2O.